A Family Skiing in Maine: First Run of the Year! First Run of the Year! 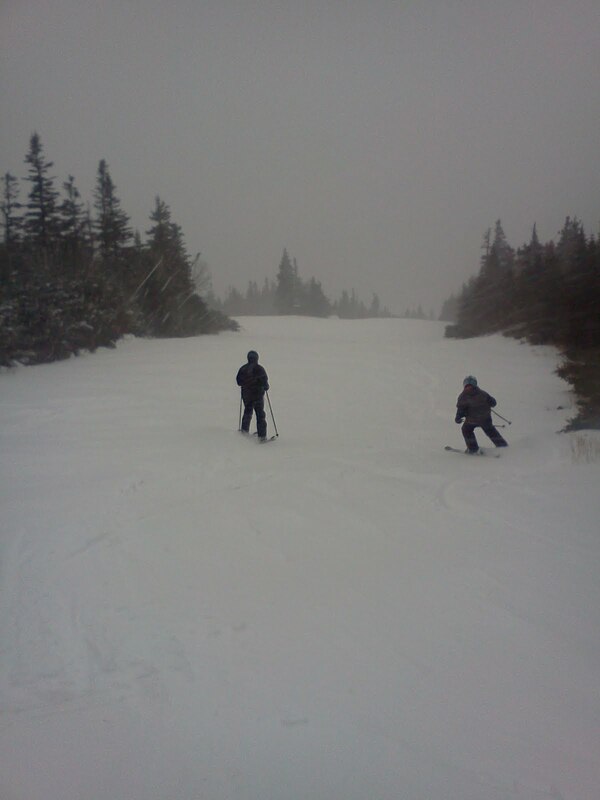 We are skiing at Sugarloaf! Powder day! Hi - thanks for taking the time to comment. Please keep the comments on-point and lets be nice to each other!